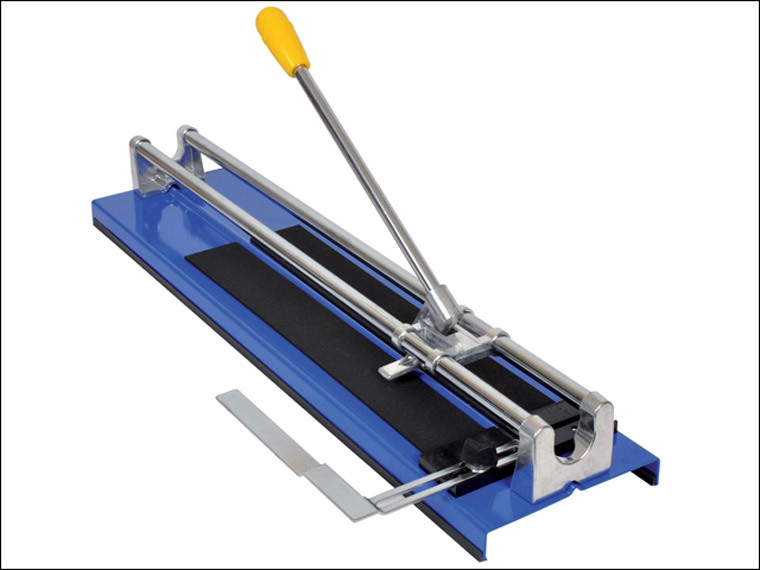 The Vitrex 10 2360 Heavy-Duty Tile Cutter is a professional flat bed tile cutter with a rigid steel construction and integral angle cutting guide. It is easy to use with a simple score and snap cutting operation. It cuts ceramic wall and floor tiles up to 500mm square and 12mm thick and diagonal cuts are also possible on tiles up to 360mm square.